Christmas is a time when we are all faced with tempting foods and snacks we don’t regularly eat throughout the rest of the year; however there are ways of enjoying the festive fare, making tasty choices but without compromising your healthy eating intentions! Many of the choices available to us at this time of year can be intrinsically healthy – it’s all about knowing what to choose and what to side step. Before you go out, have a small nutritious snack such as an oak cake spread with hummus or a nut butter. This will help balance your blood sugar, line your stomach and encourage you to make better choices when presented with canapés and snacks. You can always say no – just because the food is being offered, you don’t need to feel obliged to eat it! Move away from the buffet! Too tempting to nibble unconsciously, so stay away and avoid grazing. 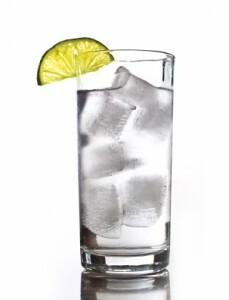 Alternate your drinks with a glass of water. This will help you stay hydrated and satisfy your thirst. 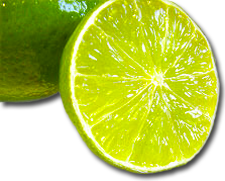 Lime soda can be a good option – in a tumbler it looks like a G&T so stops other nagging you for having a non alcoholic rest. Portion Sizes – Watch out for excessive portion sizes around Christmas; reduce the amount of food on your plate (or choose a smaller dinner plate to eat from) and eat more slowly. Remember; a mountain of food on your plate is very difficult for your body to digest. Increase protein and vegetable portions – Simply opting for more vegetables and turkey and less potatoes can significantly alter your calorie intake and increases the nutrient content of your plate too. 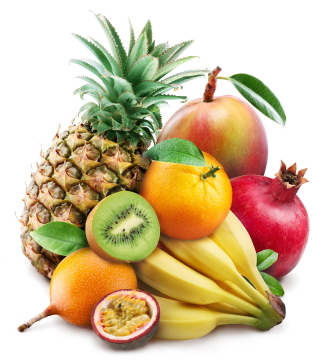 Make a delicious dessert or snack out of festive fruits instead of the high-fat calorie-laden options such as mince pies, Christmas pudding and trifle. 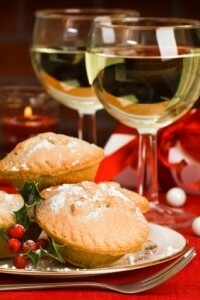 Choose a high quality, more expensive wine for your alcohol option and really savour every mouthful. Wines that have been bio-dynamically produced will be more expensive, but equally more delicious and better for you. Paying more for something also means you’re more likely to drink less and enjoy it more! If white wine is your drink of choice, opt for a white wine spritzer by mixing with half a glass of fizzy water. 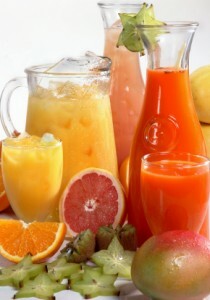 Make a fruit punch with a combination of nutrient rich fruit juices such as pomegranate, cranberry and red grape juice as a healthy alternative to an alcoholic drink. Make a conscious decision every time you choose to put food into your mouth; don’t eat simply because you’re surrounded by food. Drink a large glass of water before you go to bed, and leave another on your bedside table. The thumping head the morning after is largely due to dehydration, so the more fluid you can take on board the more likely you are to avoid the headache. Milk thistle is a herb which supports the liver against some of the damage fatty foods and alcohol can do. You can find milk thistle drops and supplements in most good health shops, so invest in some over the festive season and take before and after a big night out. Vitamin C helps metabolise alcohol in the liver – take a Vitamin C supplement throughout the festivities, or drink orange juice with your breakfast. Don’t choose a fry up – the fat can irritate a delicate stomach. 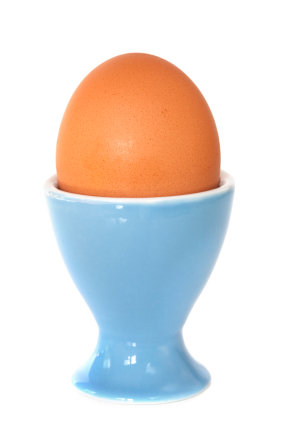 Choose eggs for breakfast – they have nutrients which also support the liver’s detoxification process. 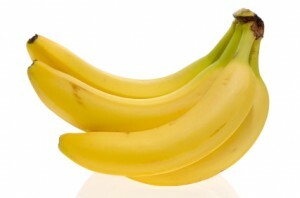 Bananas are also a great choice since they can help replace lost electrolytes. Eat small regular meals to re-balance your blood sugar. Give your liver the occasional break. It works hard day in day out to perform a number of roles vital to your health, so the more you stress it over the Christmas and New Year, the more likely you are to fall prey to ill health when the partying stops.